I recently had an opportunity to have lunch at the original Columbia Restaurant in Ybor City, the old cigar making district of Tampa, Florida. 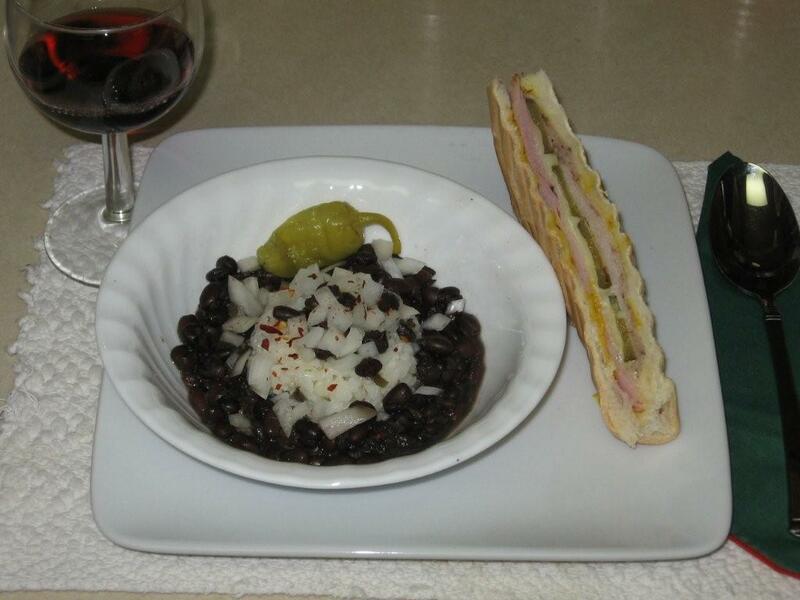 My selection was black bean soup and a Cuban sandwich. I enjoyed that meal very much. 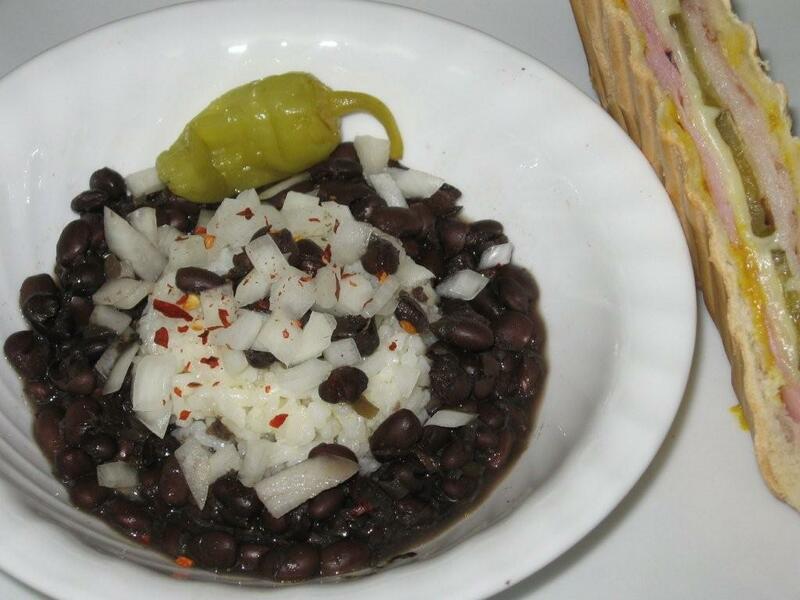 It was also reminiscent of the black bean soup served by the long since gone Valencia Restaurant that was popular with my family during my youth. 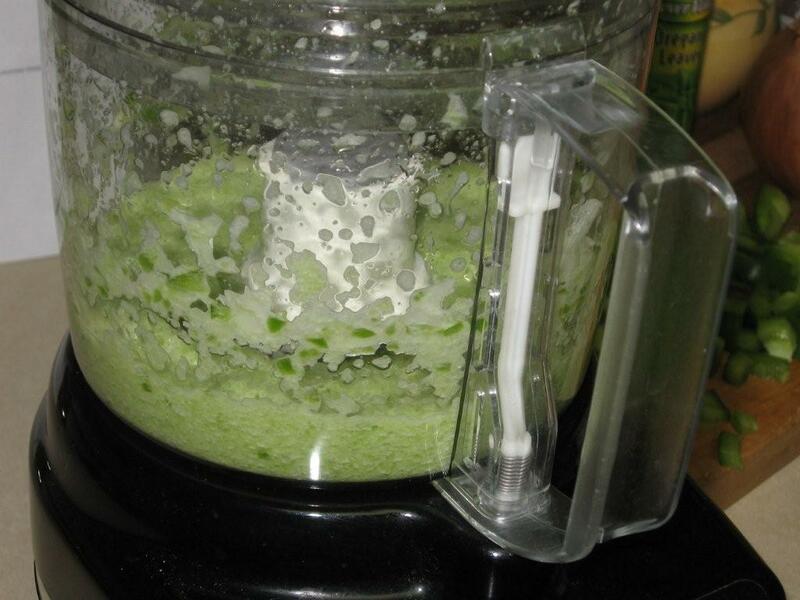 I hope you will enjoy my version of this delicious soup. Check dried bean package for any special instructions. Cull beans and rinse. 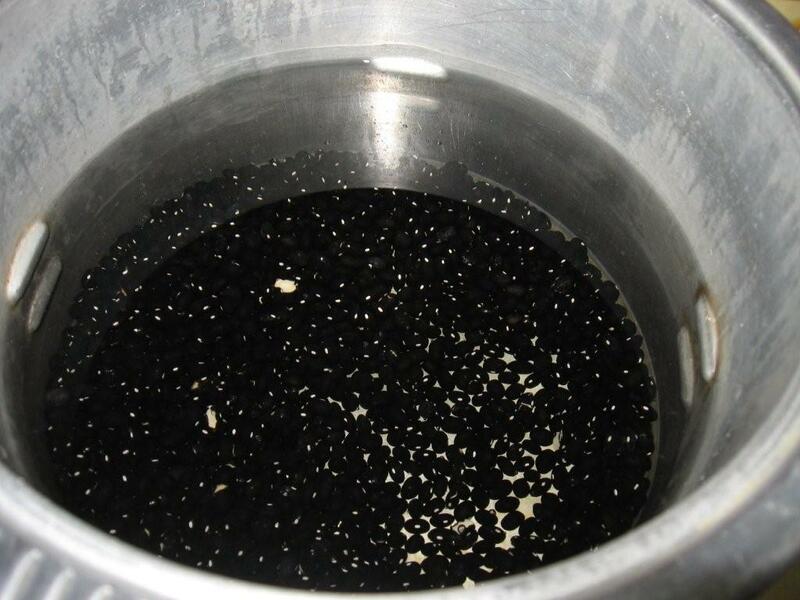 In a large pot soak the beans overnight in 3 quarts of coldwater. Drain the beans. Add broth. Heat and bring to a boil, reduce heat and simmer. Add additional broth as needed to keep beans covered, about 1 inch. 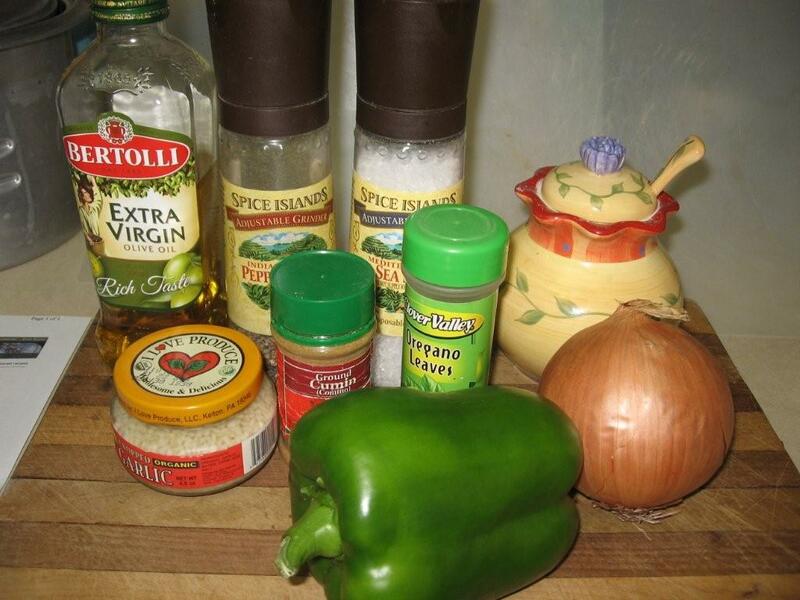 Puree the onions and Bell pepper and set aside. 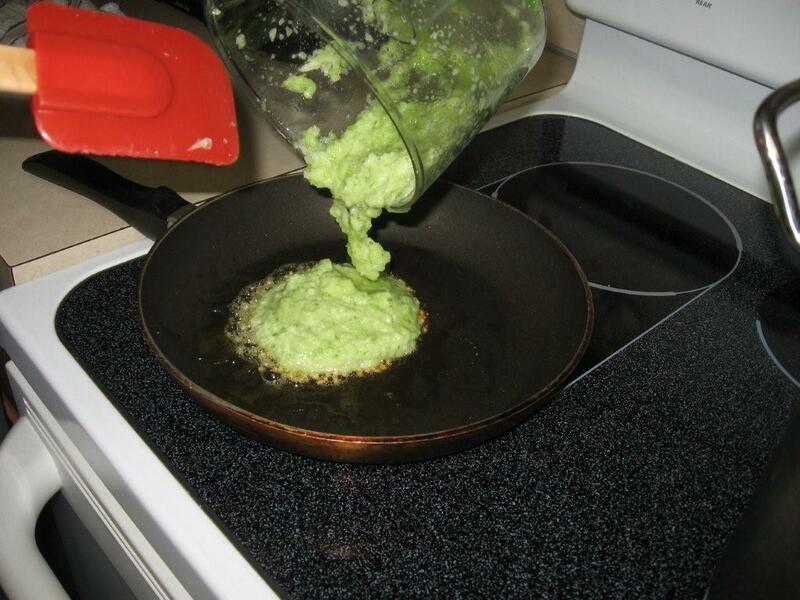 Heat the olive oil in a small skillet. 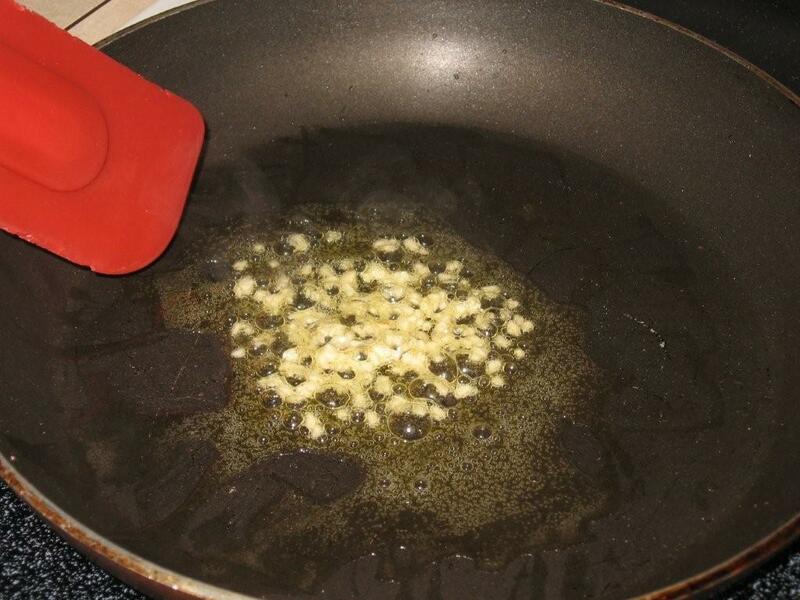 Sauté garlic until it begins to brown. Add the reserved onion and pepper puree. Sauté an additional 4 minutes. Add the garlic mixture to the simmering beans. Add the oregano, cumin, salt, pepper and sugar to the beans. Stir to combine. Continue to cook and simmer until the beans are soft. Place a mound of cooked rice in the soup bowl. Ladle soup over the rice. Garnish with diced onion and a sprinkle of red pepper flakes.